This programme will give you advanced knowledge, greater understanding and critical insights into current systems of human rights legal protection and human rights debates. You’ll explore different domestic, regional and international human rights legal systems to analyse how rights have been legalised, developed and enforced through the theory and practice of human rights. You’ll investigate the law relating to the protection of life and human dignity, freedom from torture and other ill-treatment, freedom of expression, and human rights with regard to media organisations, terrorism, health care, the family and disabled people. analyse the relevance of international human rights to domestic law. Compulsory modules will also enable you to hone your legal research and writing skills, which you’ll be able to demonstrate in your dissertation – an independent piece of research on your chosen topic. If you’re a part-time student, you’ll take three compulsory modules and choose one or two optional modules in your first year. You’ll then take the compulsory dissertation module and one or two optional modules in your second year to complete your programme. These are typical modules/components studied and may change from time to time. This programme is taught through a range of weekly lectures and seminars held on a two-weekly basis. You’re strongly advised to attend the weekly lectures on international human rights and international law, particularly if you’ve not previously studied international law. Independent study is integral to this programme – not just to prepare for classes but to develop research and other critical skills. You’ll be expected to carry out advanced levels of legal research and participate fully in seminars. Most modules are assessed by essays. This is usually the most effective method for you to showcase your advanced legal research. A bachelor degree with a 2:1 (Hons) in law or a relevant social science or non-UK equivalent. This pre-sessional course is designed with a progression route to your degree programme and you’ll learn academic English in the context of your subject area. There may be additional costs related to your course or programme of study, or related to being a student at the University of Leeds. If you have the talent and drive, we want you to be able to study with us, whatever your financial circumstances. There may be helpful for students in the form of loans and non-repayable grants from the University and from the government. 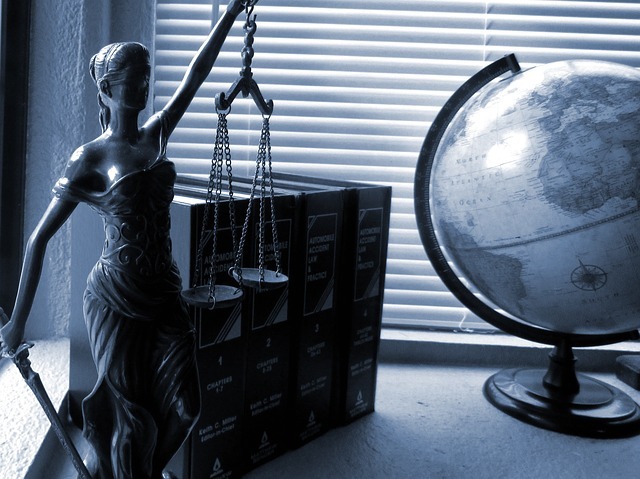 Students who have graduated from this degree often choose careers that centre on or involve understanding and applying human rights law and developing policies at an organisational level. Further training is required but many also go on to practice as lawyers or legal advisors. Our alumni include people working at the European Commission, United Nations, non-governmental organisations and in the government sector. Others have chosen to follow academic careers.